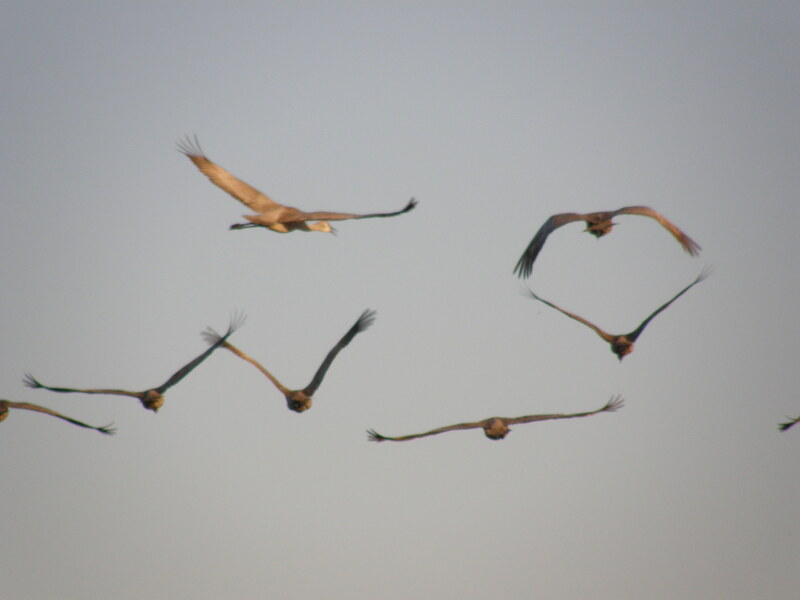 For several years, I’ve had on my “bucket list” to see the Sandhill cranes … and it finally became a reality this year! These amazing, beautiful birds migrate from Mexico and stop along the Platte River near Kearney, Nebraska to re-fuel (eat corn and get water) and rest for approximately six weeks before beginning to fly to Canada and Alaska for their final northern destination. Luckily, I have a dear Aunt who lives in the area where they land and rejuvenate. I picked up another Aunt in Omaha and we made the trek together. It was so much fun! And it reminded me that women who are doing healing work need to take time out to explore nature, get rejuvenated and connect with family members who are near and dear to us. All of this is very important self-care. Are you taking time to rejuvenate? Music is an extremely important instrument of the Divine.